Shankar Nagarkatte, better known as Shankar Nag, was born to a Konkan speaking Brahmin family on November 9, 1954, to Sadanand and Anandi Nagarkatte. After finishing his studies, Shankar Nag lived in Mumbai for some time. During this period, he was involved in Marathi theatre. Incidentally it was at this time that he met his wife Arundhati. When Shankar Nag shifted back to Karnataka, he began to get involved in the Kannada Movie Industry. Anant Nag, Shankar’s elder brother, was already a popular actor and Shankar Nag was offered a role in the movie Ondanondu Kaladalli in 1978. This debut movie, which became a cult classic in Kannada, earned him a National Award at the Delhi International Film Festival. He caught the attention of mainstream directors with his unconventional looks – unshaven face and a rough voice. He acted in around 90 movies. Among his major hits were movies like Auto Raja, Geetha, S.P. Sangliana and Minchina Ota. He also produced some movies with his brother Anant Nag. He directed a few movies like Janma Janmadha Anubandha, Geetha and Minchina Ota. Minchina Ota, in which he starred along with his brother, is considered to be Shankar Nag’s best work as a director. 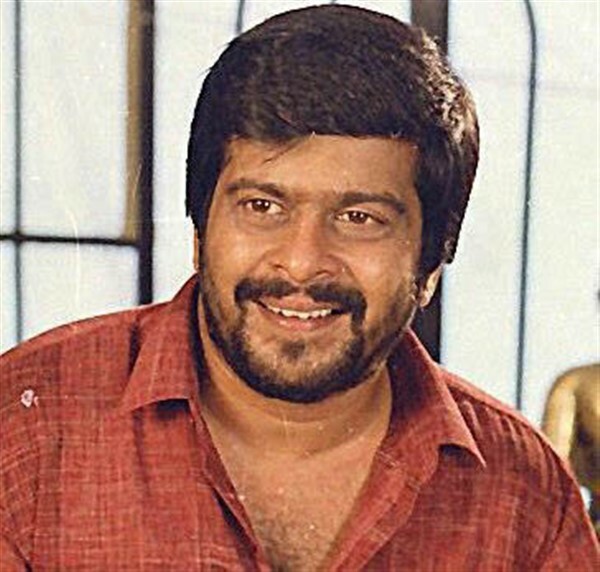 Outside of the Kannada Film industry, Shankar Nag is best known for the television series Malgudi Days, based on R.K. Narayan’s popular work of the same name. Shankar Nag directed the series and the stories were taken from R.K. Narayan’s books like Malgudi Days, Swami and Friends, and the Vendor of Sweets. This popular series ran to thirty nine episodes. Shankar Nag always retained his love for theatre even when he was a movie star. He and his wife Arundhati created an amateur theatre group called Sanket, which still produces many plays. He also anchored a program called Parichaya on Doordarshan Kannada channel. He set up Sanket Electronics, Karnataka’s first electronic recording studio, in Bangalore. On Sep 30, 1990, while on his way to Dharwad for a film shoot, Shankar Nag died in a car accident. Shankar Nag was a versatile personality and has left his mark on the Kannada Film Industry in many ways. Nationally, he will be remembered for the beautifully conceived and executed Malgudi Days. Shankar Nag was also a man of social vision. He devised a plan for a Bangalore Metro Railway along the lines of London’s Underground long before Bangalore became an IT hub. He also had plans for a ropeway to Nandi Hills, an economical prefab housing project and a Country Club at his Bangalore farmhouse. Unfortunately, his untimely death left many of his dreams unfulfilled.